Nearly 30 years specializing and providing excellent after sales supports and services for all types of high-tech CNC machine tools in Malaysia. Being appointed agent for Doosan Machine Tools and Mitsubishi Electric Japan to markets, promotes & services for all range of CNC products. 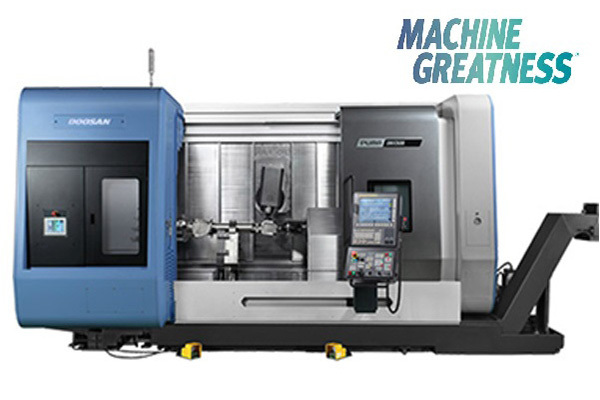 Doosan Machine Tools is a leading manufactyring of turning centers, machining centers & Multi-tasking machine tools. It's the #1 producer in Korea and one of the top 5 global leaders. 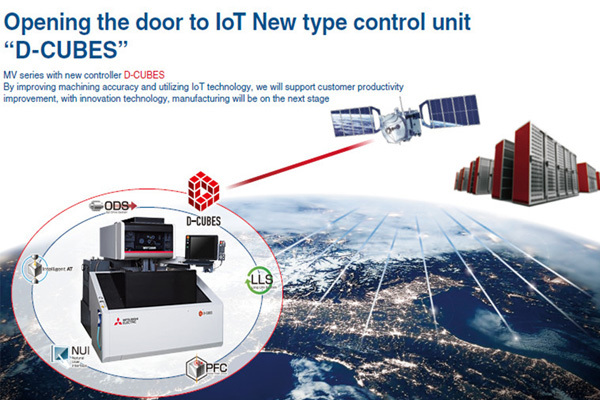 Mitsubishi Electric is the global leader in electrical discharge technology of CNC EDM Wirecut & Die-sinker systems used in a broad range of fields and applications. 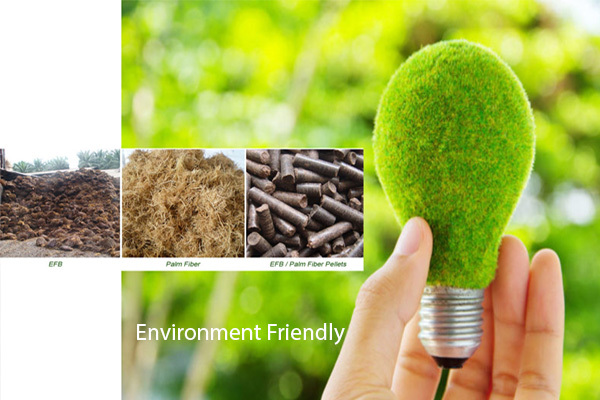 TMS Biomass is the largest manufacturing of EFB Pellets for Biomass Power Plants and all types of boilers. Address: 11A, Jalan PBS 14/3, Taman Perindustrian Bukit Serdang, 43300 Seri Kembangan, Selangor, Malaysia.